Monday May 29 saw Jedward headline the Pride festivities at Durham, in England’s North East. The Dublin twins went on stage at 5pm and were set to come off at 5.30, but instead treated fans and other festival goers to an hour long show. Many fans had travelled great distances to attend the show, and were not disappointed as John and Edward performed a selection from all three of their albums, their independent singles, and some covers, including Justin Timberlake’s ‘Can’t Stop the Feeling’. Many thanks to Amy and Shauna-Leigh, as well as Durham Pride, for videos from the show. 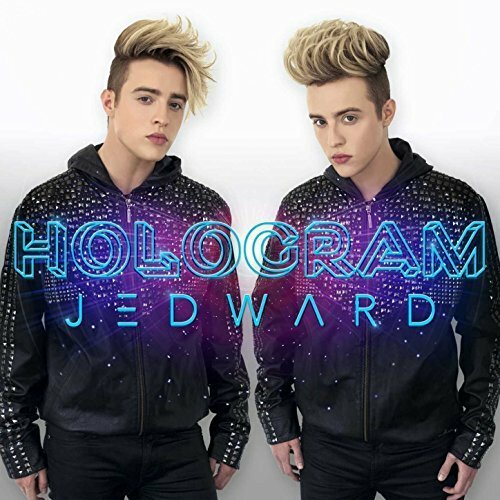 John and Edward are no strangers to the Pride circuit, having previously performed at Blackpool Pride in 2015. They return to the North East on 23 July co-headlining the South Tyneside Festival, at Bent Park, South Shields. See here for tickets and further information. 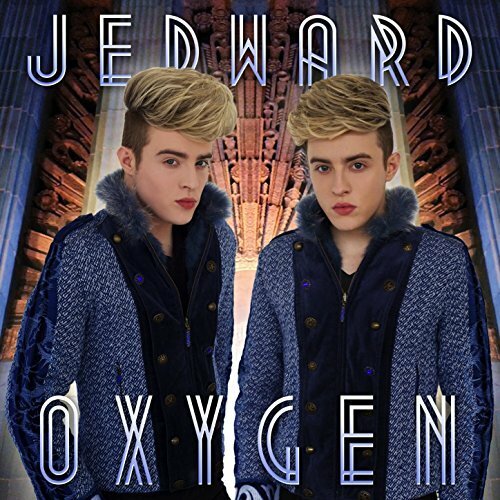 This entry was posted in concert, Jedward, john grimes, music, Pride, Promote and tagged Bent Park, Blackpool Pride, DD Photography, Durham Pride, Durham Pride Festival, edward grimes, Jedward, john grimes, Justin Timberlake, North East England, South Shields, South Tyneside Festival. Bookmark the permalink.